I’m not sure what it was about the Volksprater that captured my imagination, but this is one location and image from The Living Daylights that stayed etched on my brain. 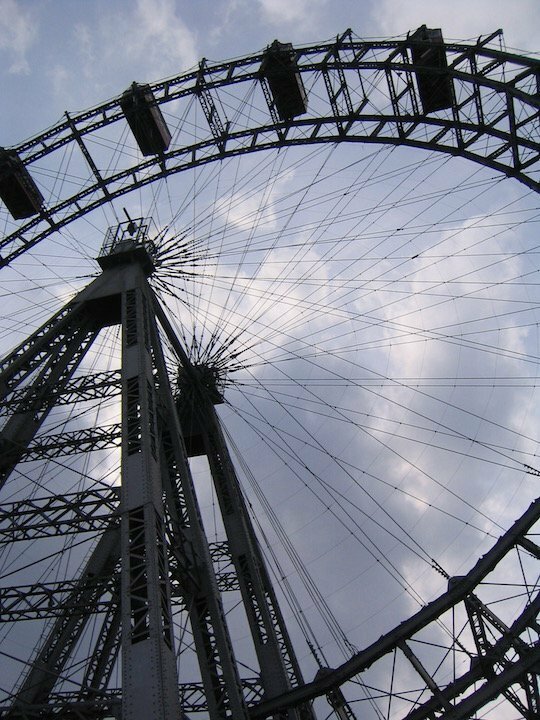 I visited Vienna back in 2005, and of course first on my list for sightseeing was the very location that had left such an impression on me. I first visited Paris when I was a student at University when we took an arts and culture trip to spend time in the museums and galleries. 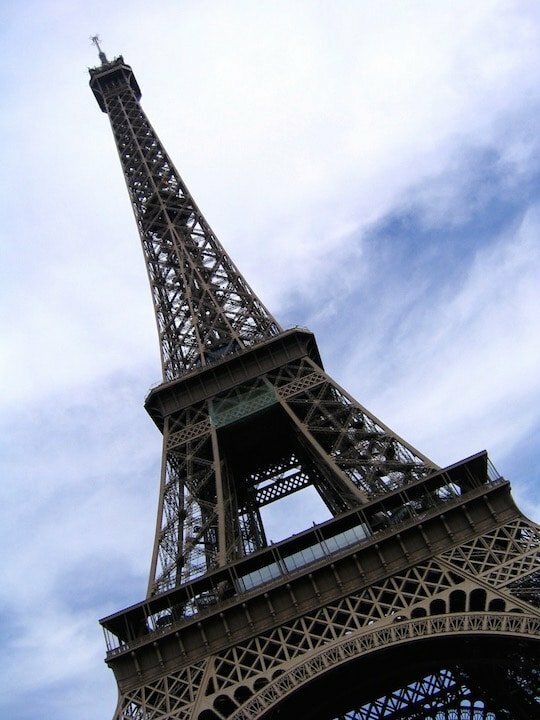 Of course no trip to Paris is complete without visiting the Eiffel Tower – scene of Grace Jones as May Day, leaping off the tower and abseiling away as Bond chases her. One of my favourite Bond films, The Man with the Golden Gun was attractive to me for the remote and beautiful Island of Scaramanga’s abode – the island of Ko Phang Na in Thailand. Who knew that such incredible landscape could actually exist?! I first visited Thailand when I was a student in 1997, but it wasn’t until my brother was married in Thailand in 2003, that I was finally able to get to the famed ‘James Bond Island’ by day trip from Phuket. This is probably my all time favourite Bond film – you’ve got to love an underwater lair as evil headquarters?! 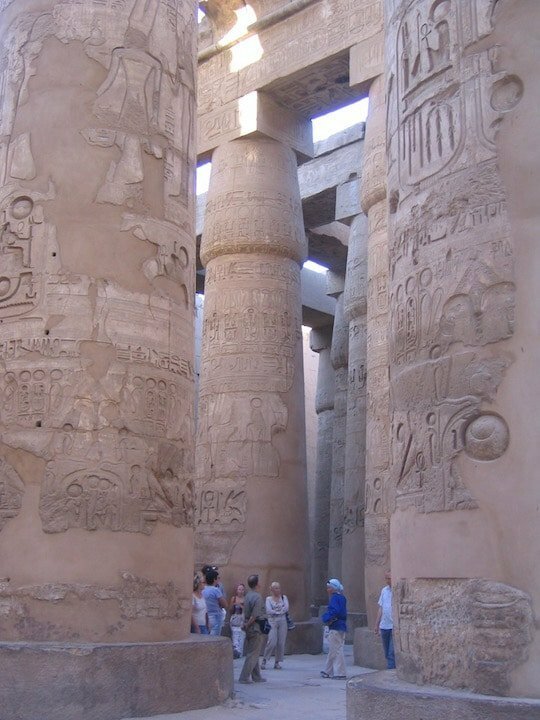 I will never forget Jaws chasing Roger Moore around Karnak Temple – gripping stuff, not only for the action of the movie, but for the absolute amazement that such an incredible place actually existed! I also went to the light and sound show at the pyramids of Giza, Cairo, purely because of the scene based around the show in the film! Hong Kong features in several Bond films but the ones that I remember the most are You Only Live Twice and The Man With the Golden Gun. 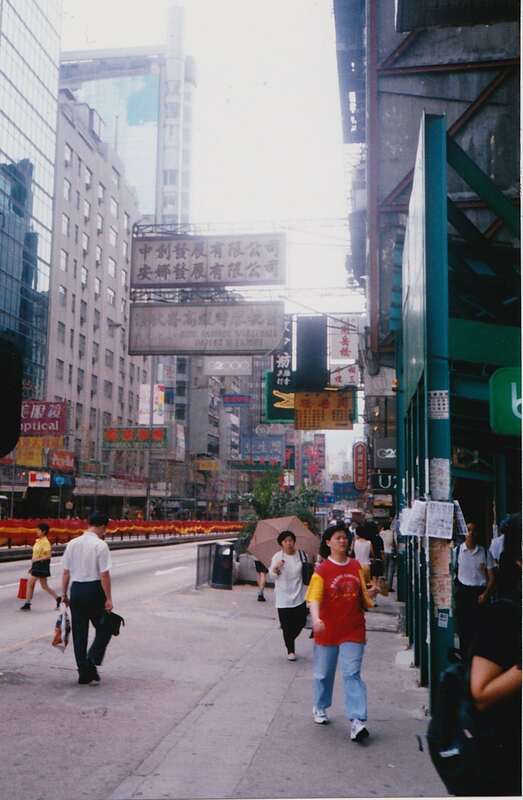 Hong Kong was one of the first places I travelled to when I was a student (and courtesy of my student loan!) – my brother had moved out there the year I went to university and it was the excuse I needed to start my travels during the summer holidays. 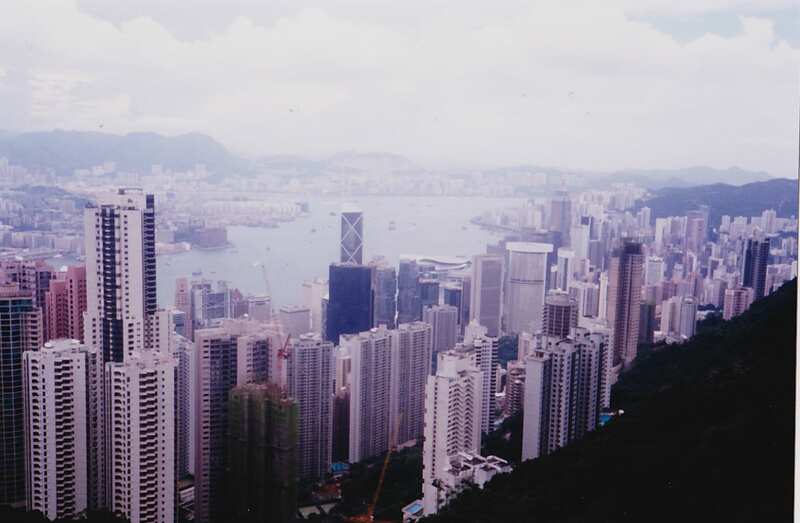 It was particularly good timing since the year was 1997, so my trip coincided with the Hong Kong Handover that June, and it was an especially interesting time to visit. I’ve been back since then, and though it left a big impression on me as my first (sort of) solo travel experience in Asia, it remains one of my favourite cities – it’s a city of such fascinating contrasts – old and new, rich and poor, literally side by side in many places. 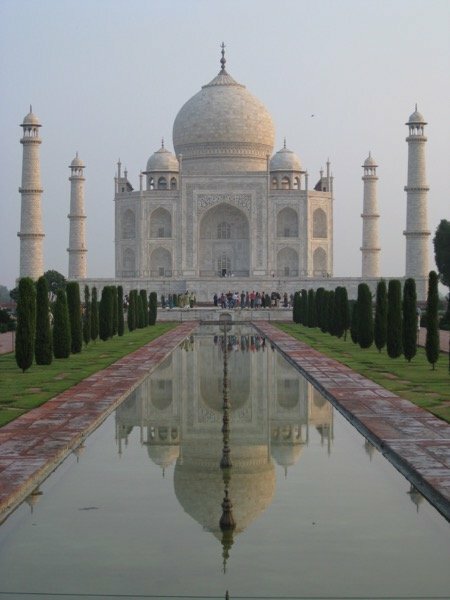 So it may only be a fleeting moment that the Taj Mahal is featured in the film as Bond flies past, but that and the sight of a country so different to any I’d ever imagined previously was enough to awaken my curiosity and interest to visit. 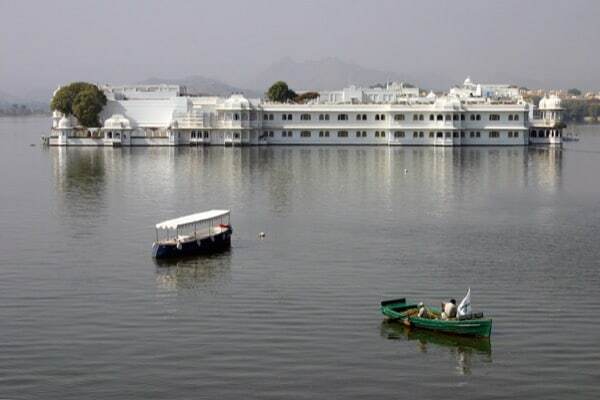 I was also enchanted by the Lake Palace – what an incredible looking place just sitting in the middle of a lake! I finally did make it to India and the Taj Mahal in 2009 but Udaipur and the Lake Palace remain on the list of yet to do. An actual city divided into sectors because of a cold war – surely it can’t be real? 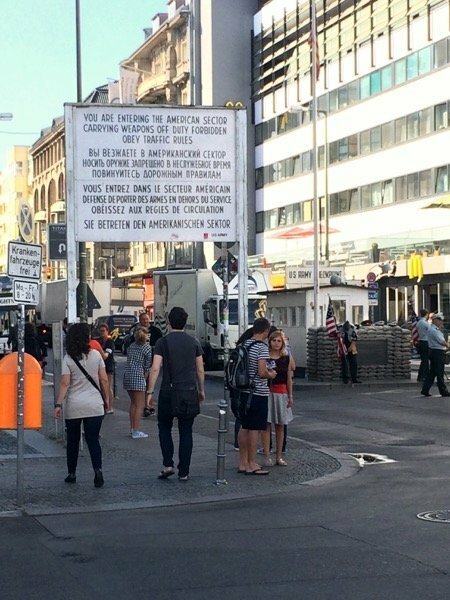 The very idea is the stuff of a James Bond novel indeed, except Bond arriving at Checkpoint Charlie in the film was of course far more than just a film location, it was, and still is, an unbelievable but hauntingly real part of the history of our time. The ninjas, landscapes and scenes of Kissy Suzuki in her Kimono during her fake marriage to Bond always stuck in my mind from this film. 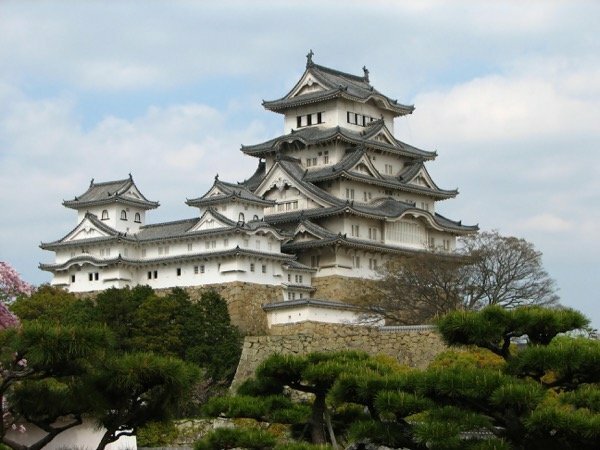 Whilst we did visit Japan in October of this year, sadly we weren’t able to make the trip to the iconic Himeji Castle that was used as the ninja training ground in the film, so that one remains firmly on the list for another time. 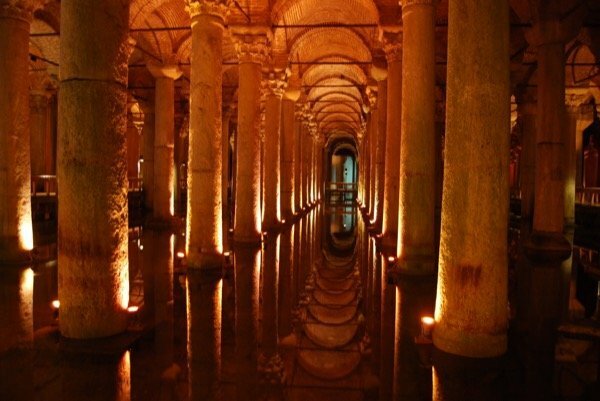 Again, I think it was the sight of something so different to anywhere I’d ever been before that captivated me – the sight of the impressive Grand Bazaar and the dark and spooky waterways of what I now know to be the Basilica Cistern have long since stayed with me. A visit to this city is long overdue! Photo credit:“Cisterna Basilica Junto a Santa Sofia Estambul” by Dpnuevo. The scene that always stayed with me from this film is the sequence where Bond and Dr. Goodhead are attacked by Jaws while travelling in the cable car above the city from Sugar Loaf Mountain. Tense, gripping, and incredible scenery. 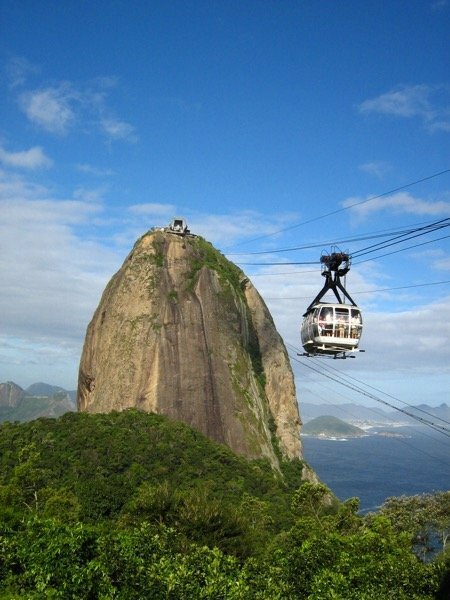 Photo credit: “Rio de Janeiro – Pão de Açucar – Cablecar” by Wutzofant. Who can forget that scene on the beautiful beach with the bad guy’s wife riding a horse along an incredible beach? Turns out it was filmed at the One and Only Ocean Club Hotel, Nassau. Perhaps that’s where my penchant for staying in exclusive hotels stems from?! So there you have it, I’m a big James Bond geek, but it’s been worth it for the memories and travel it’s inspired! I’d love to hear what unusual things have inspired your travel plans!